Over the years the law school has had many homes. While Edward August Travis '54 and Miriam Carter attended, the program was housed in James Blair Hall. Though Edward August Travis began his studies a few months after the first African American to attend William & Mary, Hulon Willis, his graduation in 1954 made him the first African American to graduate from the institution. Travis received his Bachelors of Civil Law. 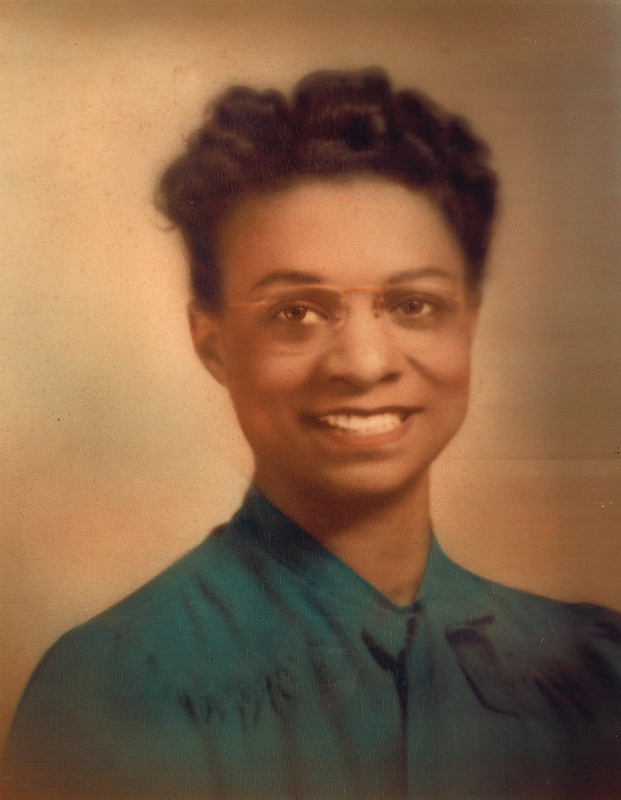 Miriam Carter became the first African American woman to attend William & Mary when she was finally admitted into William & Mary's law program, after applying and being rejected, because of her race, from several other programs at William & Mary. She pushed back against every rejection, corresponded with everyone from the President at the time to the head of the summer graduate programs. Miriam Carter did not graduate from William & Mary, but her story speaks to the incredible resilience of William & Mary's first African American students. In 1978, Sharon Coles-Stewart graduated from William & Mary's School of Law, making her the first African American woman to graduate from the College. 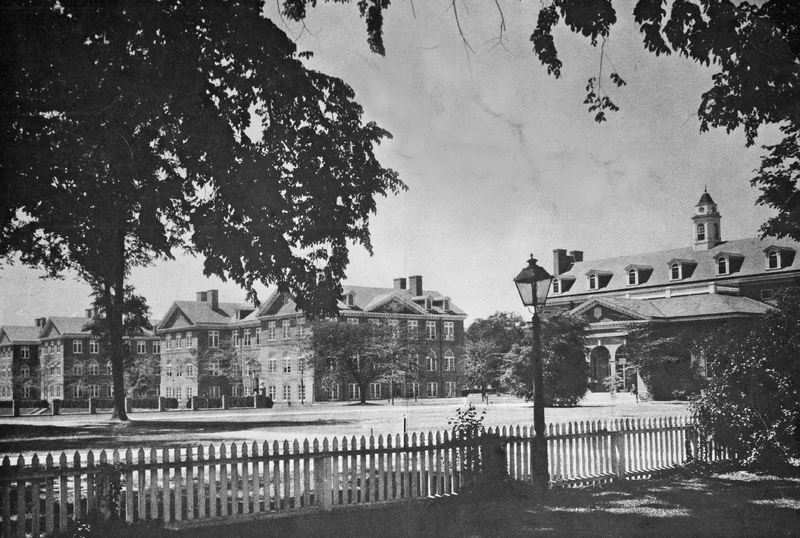 A view of Old Campus buildings, circa 1930s. 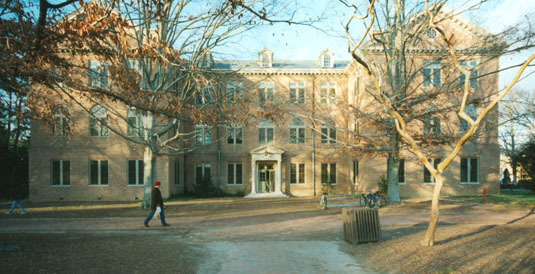 : Left to right: Washington Hall (then Chancellors Hall), James Blair Hall (then Marshall-Wythe Building) and Tucker Hall. Miriam Carter, circa 1950s. ~ Source: Photo courtesy of the Carter family. , “James Blair Hall,” TribeTrek, accessed April 26, 2019, https://tribetrek.wm.edu/items/show/95.